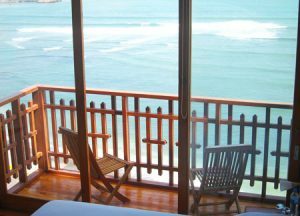 Second Home Peru embodies the spirit of Peruvian culture combined with the tranquility of the Pacific. 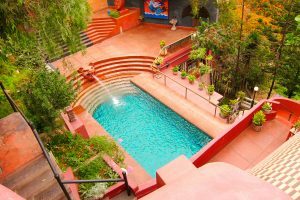 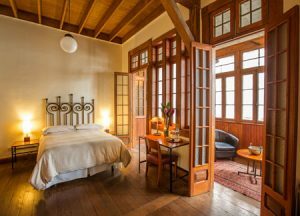 This majestic guesthouse with eight bedrooms/baths is nestled conveniently in the heart of Barranco, Lima’s arts district. 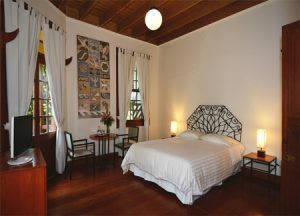 The district is considered to be the city’s most romantic and bohemian, being the home and working place of many of Peru’s leading artists, musicians, designers and photographers. 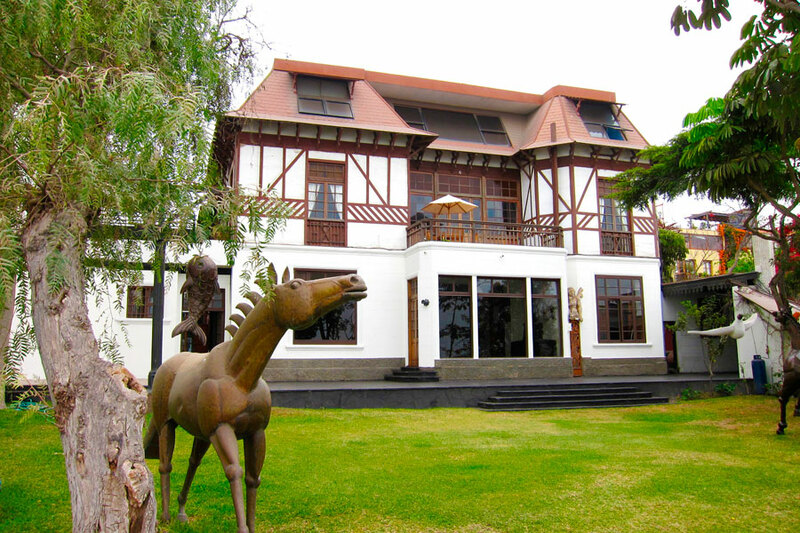 In the 19th-century, it was a very fashionable beach resort for the Limeño aristocracy, and many people used to spend the summer here and in neighboring Chorrillos.